Sure, we want our towers to be strong enough to defend us against an onslaught of nanobots, but we also care what they look like, right? 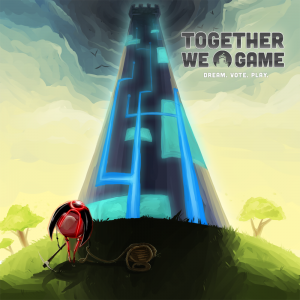 That’s why we’re putting our crowdsourced video game project’s tower design up to vote. Which of the below towers do you want to fight with and protect? Symbols as Computer Components – Each symbol represents a card in your computer. You’ll fight nanobots with your audio card, graphics card, etc. Circuit Board Chips – Designed to feel like you’re installing chips on a circuit board. Energy Orbs – A round platform that attacks with bursts of energy. Realistic Cannons – A floating platform with realistic shading and cannons. Choose the tower you like the most, and vote for it over on our social page. And if you want to submit your original ideas and see them turned into video game pixels, tell us what to do over on our subreddit.